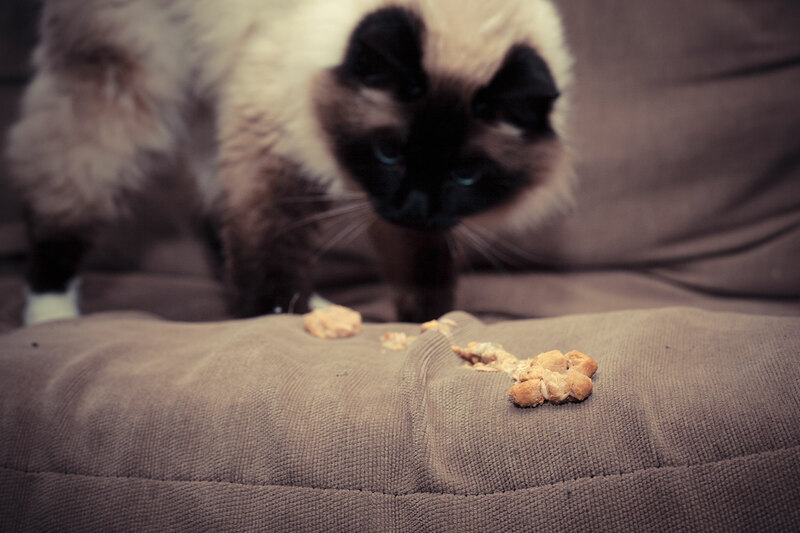 Will hairball reducing foods really work for my cat? Have you ever got out of bed early in the morning and stepped on something unmistakably wet and squishy with your bare foot? Hello! Instant wakeup and lousy way to start your day! Ah yes, the hairball. The bane of cat owners and the unfortunate consequence of a cat’s superior grooming habits. But, it doesn’t have to be that way. 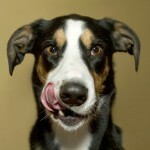 Here’s a roundup of products Global Pet Foods New Brunswick carries to help either prevent them from happening or help them pass if a hairball does form. Feed a raw or freeze dried diet, as nature intended — Our personal favourite, raw is an ideal combination to help prevent AND treat hairballs. The high moisture content, combined the healthy goodness of meat, bone and organs, means that less fur is shed — which translates to fewer hairballs. A raw diet is naturally high in the omegas and is very easy to digest. It’s easy to serve and cats LOVE it once they get used to it. Read our blog about transitioning your cat to raw. ProSeries — ProSeries has 10% fibre, which helps pass hairballs, but also has omegas added. Oven Baked Tradition — Oven Baked has has pineapple, high fiber, and added omegas all to help prevent — not treat — hairballs. Precise Holistic — Omegas strengthen fur, chamomile, dandelion, and peppermint are all used as digestive aids to help pass hairballs if your cat gets them. Acana or Orijen Fish formulas — Both of these quality foods are high in omega 3 and 6, which helps prevent shedding and prevent hairballs from forming. A pumpkin and squash formula also provides extra fibre to help pass hairballs. Feline Caviar — Coconut fibre is added to help hair move through the digestive tract. Go Sensitivity and Shine — Lots of omegas because it’s a fish only formula. Cat Grass — Eating cat grass is super beneficial for cats and will help your feline vomit up the hairball in a way you can control. Plus, it gives some great nutrients as they chew. Hemp Oil — Helps strengthen the fur so shedding is reduced, which reduces the formation of hairballs. A larger dose can actually lubricate a hairball enough to pass so it can also treat them. This is our favourite supplement to recommend. Schesir — We recommend Schesir as a treat. The tuna and pineapple is wonderful for hairballs because the pineapple acts as a digestive aid. Plus, the high moisture content helps reduce shedding. 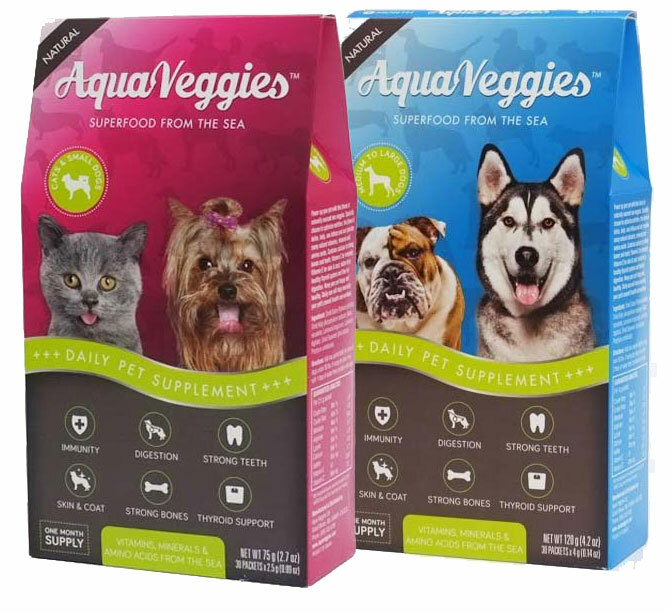 Aqua Veggies — Aqua Veggies aids digestion and also helps the skin and coat, both of which can help prevent and treat hairballs. Remember, the best way to avoid hairballs is to prevent them! Brushing — Regular brushing will help reduce the shedding, which also reduces the likelihood of hairballs as they groom. If you are looking for the best fur removal comb, that will do the job in less time and more efficiently, we highly recommend the Furminator tool. It will last a lifetime, and it is available for both short and long hair cats.